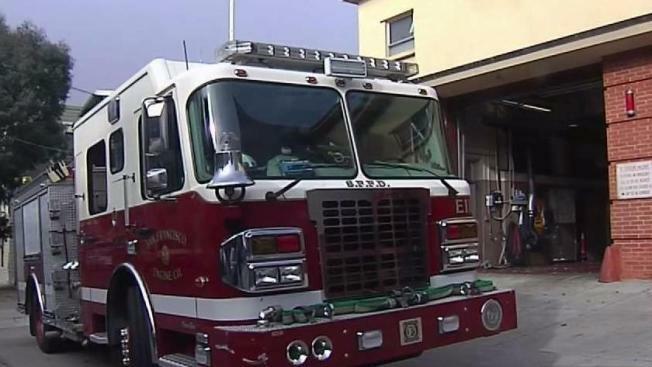 NBC Bay Area has learned that San Francisco is investigating complaints of a drunken party at a city fire station that may have left the station’s only on-duty paramedic incapacitated. The probe, which is being conducted by San Francisco’s emergency services agency, focuses on a gathering in September at Station 11 in Noe Valley. The complaint was that the celebration of a firefighter’s transfer got out of hand. At least five firefighters and command staff have been notified that they are under investigation, sources told NBC Bay Area. One thing investigators want to know is whether the station misrepresented its ability to handle life-saving calls when its on-duty paramedic was incapable of fulfilling his advanced life-support function, sources said. That could violate the service agreement between the Fire Department and the Department of Health, according to city Supervisor Aaron Peskin. The emergency services agency of the Public Health Department declined to comment. Lt. Jonathan Baxter, a Fire Department spokesman, also would not discuss specifics of any personnel matter. But he confirmed there is an ongoing probe into “very serious” allegations when specifically asked about the Station 11 case. The Station 11 case is not the first time the department has faced accusations of drunken firefighters. Back in 2013, Michael Quinn was allegedly under the influence when he drove the rig that struck a motorcyclist. Quinn resigned after the incident but still faces criminal charges. The victim, Jack Frazier, was seriously injured and ended up getting nearly $5 million in a legal settlement with the city. As for the latest incident, sources told NBC Bay area that the firefighters and commanders who recently received letters alleging misconduct will be interviewed in coming weeks.